← Does It Matter If Jesus Is God? 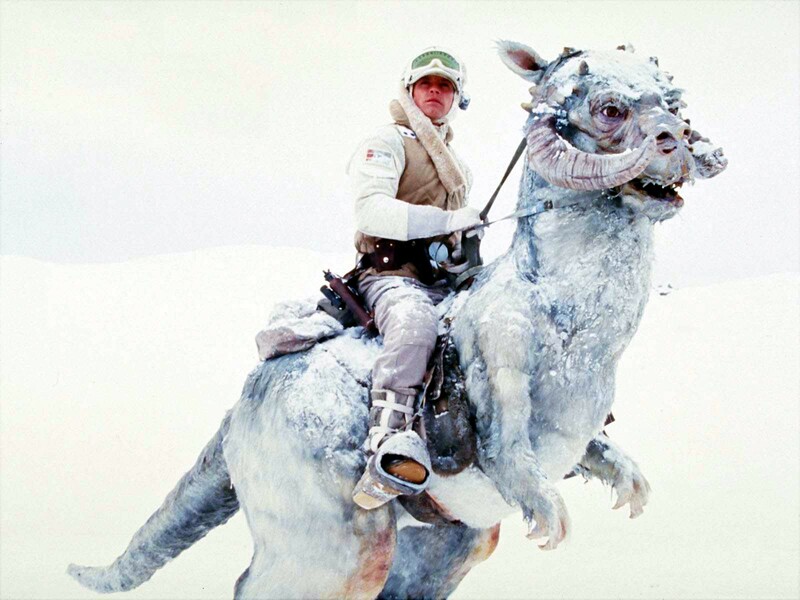 Question: How hot is it inside a Tauntaun? I did not laugh. YOU FAILED!! You have 1 centillion points. Once you reach 1 googolplex points you can redeem them for a digital paper finger trap.